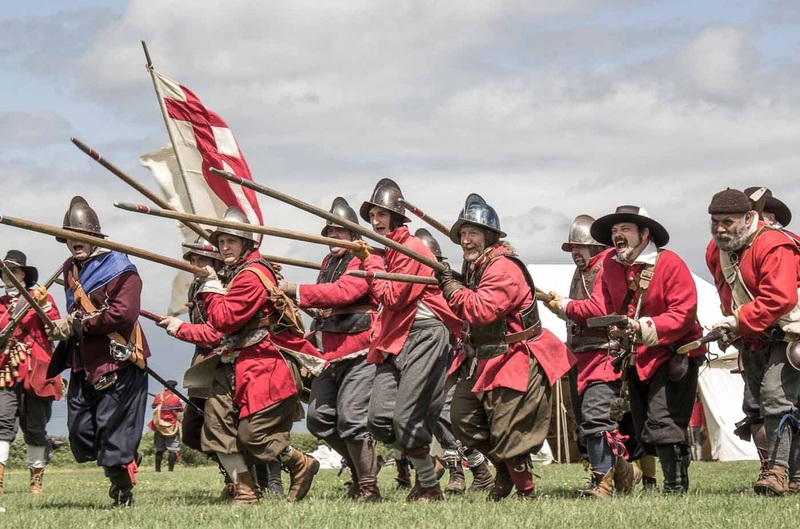 We are a reenactment unit in The Sealed Knot, portraying a New Model Army infantry regiment from the seventeenth century English Civil Wars. Our aim is to educate an inform the public through our battle reenactments and Living History camps. Why not hire us or even join us? and why we believe that we are the best regiment in The Sealed Knot.